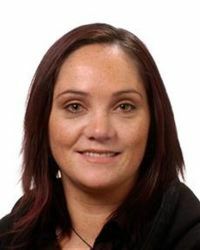 Melanie is an Indigenous environmental sociologist, and the Māori Research Manager – Kaiārahi for the Bio-Protection Research Centre (a Centre of Research Excellence) based at Lincoln University. Since 2011 Melanie has been funded through various research institutes and government agencies to examine disaster risk reduction (DRR) and the effects of the Canterbury earthquakes on Māori communities, work that she believes links closely to the biosecurity sector. Melanie worked for Te Runanga o Ngāi Tahu and its education subsidiary Te Tapuae o Rehua from 2001-2008.